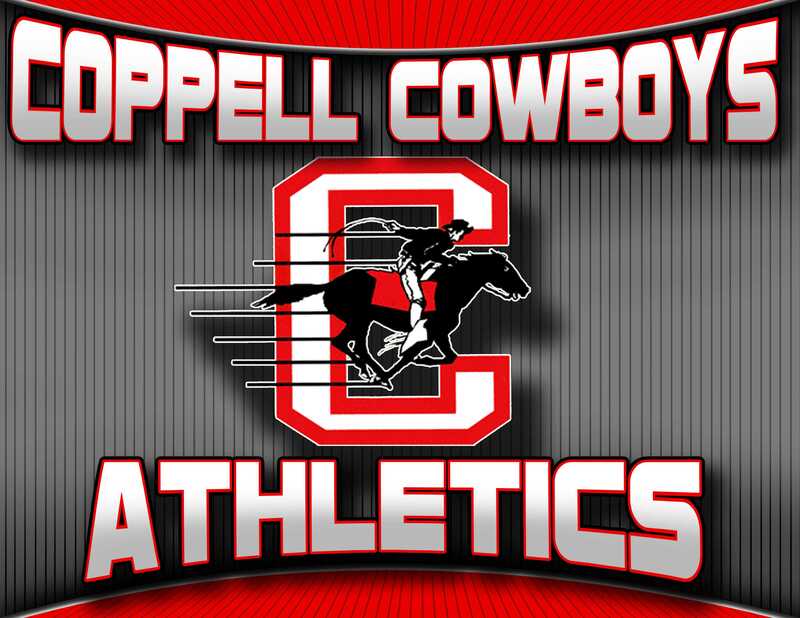 The Coppell High School boys and girls track and fields team did great at the area track meet on Wednesday at Cedar Hill High School. Area was between District 7-6A and 8-6A with the top four participants and each event moving on to regionals. The Class 6A Region I Track and Field Meet is May 1-2 at UT-Arlington’s Maverick Stadium. The Cowboys did fantastic in the field events with first place finishes by junior Colin Echols in discus, senior Marcus Mitchell in triple jump and senior Esere Nesiama in pole vault also a third place finish in pole vault by senior Chad Williams. The Cowgirls have multiple participants who placed and the top four and will be moving onto regionals. In fourth place finishes, the Cowgirls got fourth place in both the 4X2 relay and the 4X4 relay. In the 800 meter run, senior Grace Barden finished in third place and only trailed the first place finisher by less than two seconds. In the field events, the Cowgirls did well with the pole vault girls with freshman Rebecca Fuseiler finishing in second place and senior Paola Lozano finishing in third place. In the shot put event, senior Rachel Johnson earned third place. And with a second place finish by senior Sierra Andres in the 400 meter dash trailing the first place winner by just 0.18 seconds. The Cowboys had a great day at the area meet with multiple first place finish and participants moving onto regionals. In the running events, the Cowboys had senior Matt Difransesco place third place in the 100 meter dash. In the 400 meter dash, the Cowboys had two runners advancing sophomore Zach Dicken in third place and senior Alex Abalos placed fourth. In the 800 meter run, sophomore Alan Huo ran a very competitive race placing third but less than a second behind first place.